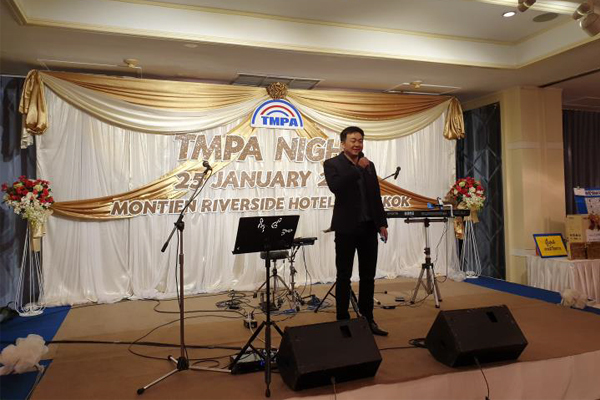 Related organisations: Bangkok Can Manufacturing Co., LTD, Thai Food Processors’ Association, Thai Metal Packaging Association, Thai Tinplate MFG Co.
TMPA Night was held in January, to encourage relationships among members and related parties including business discussion on current topics of interest. Around 200 participants from can makers, suppliers, can users and networking attended the event. “Evolution of Metal Packaging in Digital Age”, by Thongchai Oranrigsupak, president of Thai Metal Packaging Association. “Thailand Processed Food ,Trend and Challenging”, by Visit Limlurcha, president of Thai Food Processors’ Association. 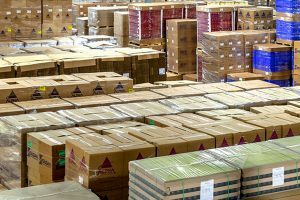 “Price Trend of Tinplate”, by Shinya Matsumoto, deputy managing director of Thai Tinplate MFG Co.,LTD. “Future of Aluminum Can in Thailand”, by Sakchai Monojitngam, vice president of Bangkok Can Manufacturing Co.,LTD.